Batti Gul Meter Chalu First Look Posters. Trailer Releases on Friday. 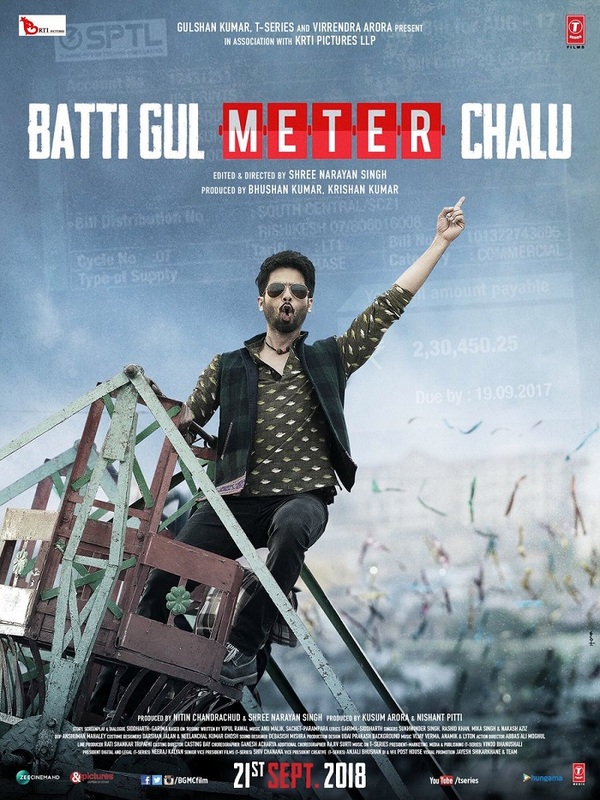 Presenting first look of Batti Gul Meter Chalu starring Shahid Kapoor, Shraddha Kapoor, Yami Gautam. 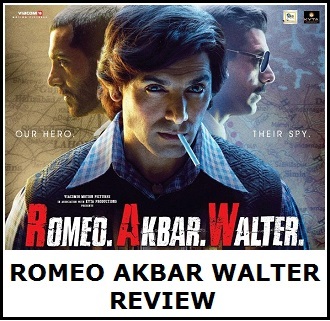 Film is directed by Shree Narayan Singh and produced by Bhushan Kumar. 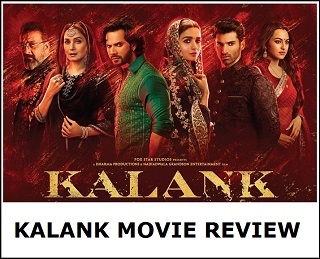 Film is slated for release on 21st September, 2018. 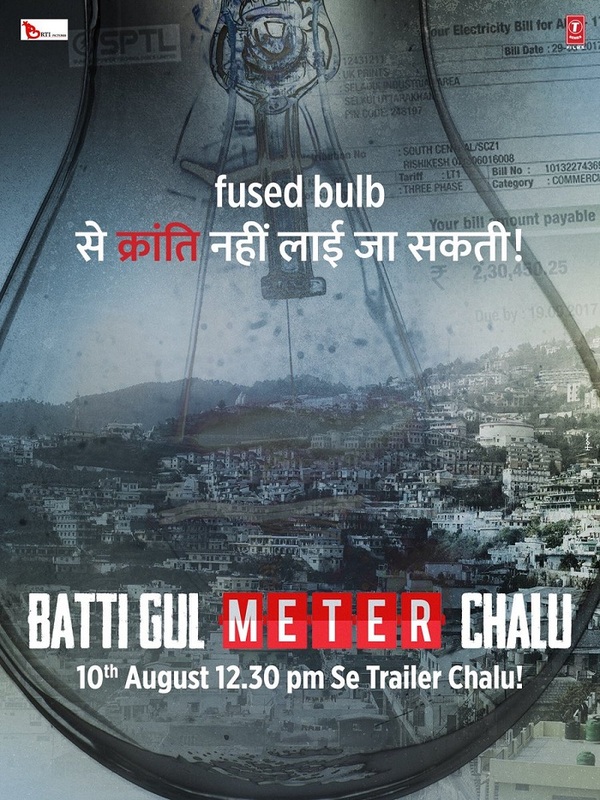 Trailer of Batti Gul Meter Chalu will get released on 10th August, 2018 (this Friday) at around 12:30 pm. Mark the date and time.